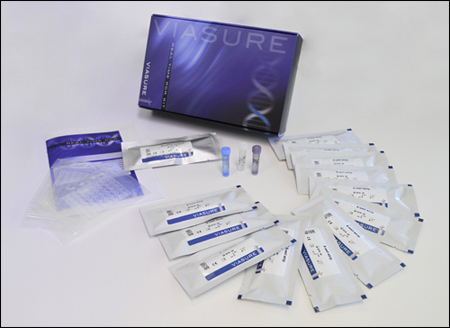 VIASURE West Nile Virus Real Time PCR Detection Kit is designed for specific identification of West Nile virus in clinical samples from patients with signs and symptoms of West Nile virus infection. This test is intended for use as an aid in the diagnosis of the West Nile virus in combination with clinical and epidemiological risk factors. RNA is extracted from specimens, amplified using RT-PCR and detected using fluorescent reporter dye probes specific for West Nile virus. Since its initial isolation in Uganda in 1937 through the present, West Nile virus (WNV) has propagated to a vast region of the globe and is now considered the most important causative zoonotic pathogen of viral encephalitis worldwide. WNV belongs to the genus Flavivirus and is a member of the Japanese encephalitis serogroup. Phylogenetic analysis has revealed two main lineages of WNV, lineage 1, which is widely distributed and further subdivided in three clades (A, B and C) and lineage 2. While several additional lineages have been proposed during the last years. In nature, there is an enzootic transmission cycle of WNV between birds (hosts) and mosquitoes (bridge vectors) of the genus Culex (mainly Cx. pipiens, Cx. perexiguus and Cx. modestus) and Aedes. But this virus can infect other vertebrates and humans, between which it has been reported addional methods of transmission: blood transfusion, organ transplantation, transplacental transmission, and via breastmilk. Most human infections with WNV (∼80%) are asymptomatic or characterized by a mild-febrile syndrome and flu-like malaise. Nevertheless, fewer than 1% infection may progress to more severe neuroinvasive disease (WNND) and even death, depending on the host immune response and the viral strain. WNND usually encompasses three different syndromes: encephalitis, meningitis, and acute flaccid paralysis. WNV has a single stranded positive-polarity RNA genome which encodes a single polyprotein that is co- and posttranslationally cleaved into 3 structural proteins and 7 nonstructural proteins. Laboratory diagnosis is generally accomplished by testing of serum or cerebrospinal fluid (CSF) to detect WNV-specific IgM antibodies and confirmed by plaque-reduction neutralization tests (PRNTs). However, the cross-reactivity with infections caused by other flaviviruses remains the major problem with most serological diagnostic tests.  In this regard, different PCR-based protocols have been developed to detect viral RNA and can be performed on serum and CSF, both collected early in the course of illness, and additional tissue specimens as urine, where it can be detected much longer and at higher concentrations.